Julie Nutting Designs: Shipping Now! 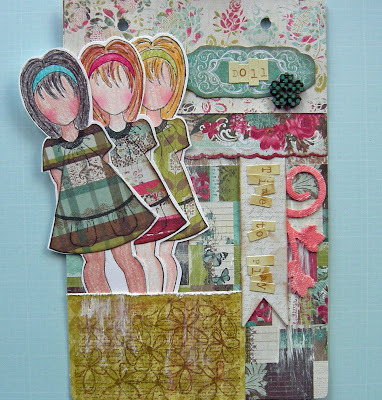 I am getting so many questions about where you can buy my new stamp line from Prima. First off, thank you all for loving them! I must admit...they are so much fun to use! Please ask your local scrapbook or stamp store if they ordered them. I can pretty much guarantee that if they went to CHA and into the Prima booth, they ordered them. If not ask them to. We need to keep these people in business, right? If you live in the boonies and are miles and miles from the nearest store I can tell you they will be available from the largest on-line retailers. Prima is in the process of shipping now so just keep checking back with your favorite stores. They will arrive soon! Can not wait until they arrived in Holland!!! Ohh I am soooo excited!!! I NNNEEEEEDDDDD them ALL!!!! LOL!!! I finally bought your Collage Couture book at JoAnns and just love to sit and read and devour all the yumminess in it!!! Loved the class the other day, can't wait to play with these sweethearts!!!! We have them in Oklahoma at the Paper Crown. Love them! OKAY... IO'm officially jealous...LOL Enjoy!! 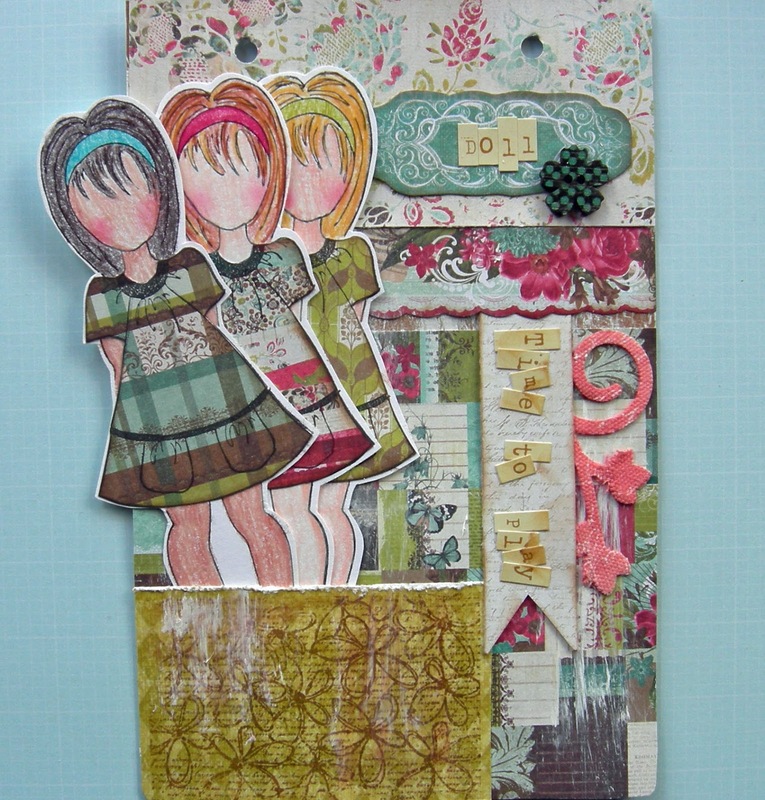 ~Terry Y.
I got my delightful stamps at the recent Prima ARTventure and love love them!!! What was the Parisian themed stamp you used alot in your book? I called my local stmp store and she is chking on ordering them. I chkd w Hbby Lbby and nothing yet althought they carry some Prima...In the Fort Worth -Dallas area on N Tex...where can I find them?? :)THNX ~Terry Y. My lss just got them in and I picked up three as they were flying off the shelves, love them! Will be picking them up at Altered Angel in GA...they are absolutely lovely! Will be picking them up at Altered Angel in GA...they are absolutely lovely...thanks for the inspiration! I am so exited and will know where they are to buy in the Nethrlands. Your work is so awesome and I am glad that I have your book. I just popped by to say hello and tell how how much I love your gorgeous stamps. I've just managed to get my crafty hands on some and can't wait to play. I've had your beautiful book since it first came out and it's so lovely to have some stamp designs to go with it. I just popped by to say hello and how excited I am to have gotten my hands on some of your totally delicious stamps. I've had your beautiful book since it first came out and it's so lovely to have some stamps to go with it.